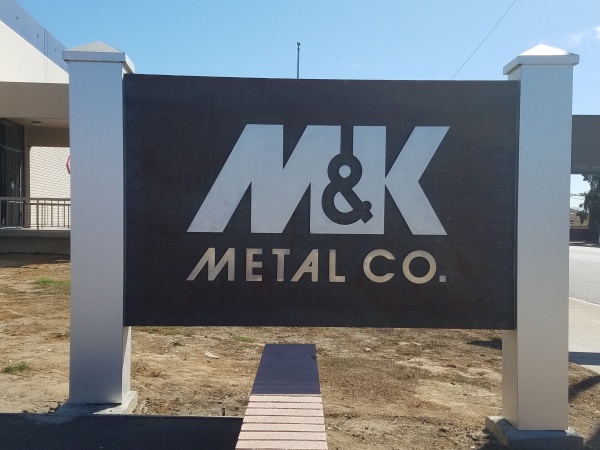 Map & Directions | M&K Metal Co.
We want to hear from you. M&K Metals is a customer service driven shop. Please contact us with any questions, comments or concerns Today!